Following a year of speculation, the new endeavor will open this May. Noma cofounder Claus Meyer's Melting Pot Foundation will open a community cooking school and student-run restaurant in Brownsville, Brooklyn this spring. As previously reported, the not-for-profit project will offer free culinary classes to Brownsville locals, with graduates receiving a food handler's license. The 40-seat restaurant will serve an affordable menu that's "representative of the traditional cuisine of the neighborhood," according to Melting Pot's content director, Lucas Denton. The Brownsville project follows Meyer's work in La Paz, Bolivia, where he opened a school and a restaurant that is now considered among the best in Latin America. Applications for the Brownsville project's first year-long session are will be accepted on an ongoing basis. 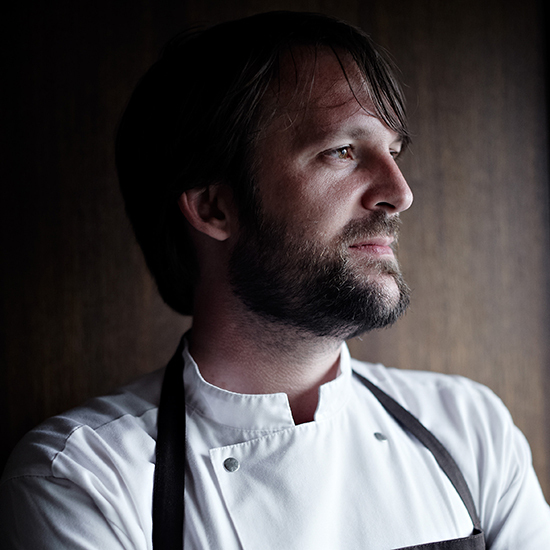 The Brownsville Community Culinary Center Training Program and restaurant will be Meyer's fourth New York project, accompanying the Great Northern Food Hall, the Danish Dogs sausage stand, and Agern, his collaboration with icelandic chef Gunnar Gíslason, each of which is located in Grand Central Terminal. Meyer also opened an outlet of his Danish bakery, Meyers Bageri, in Williamsburg last year.